Trulia recently released a survey that points out that buyers prefer new homes over existing homes 2 to 1. Though, many of those buyers are not willing to pay the price. 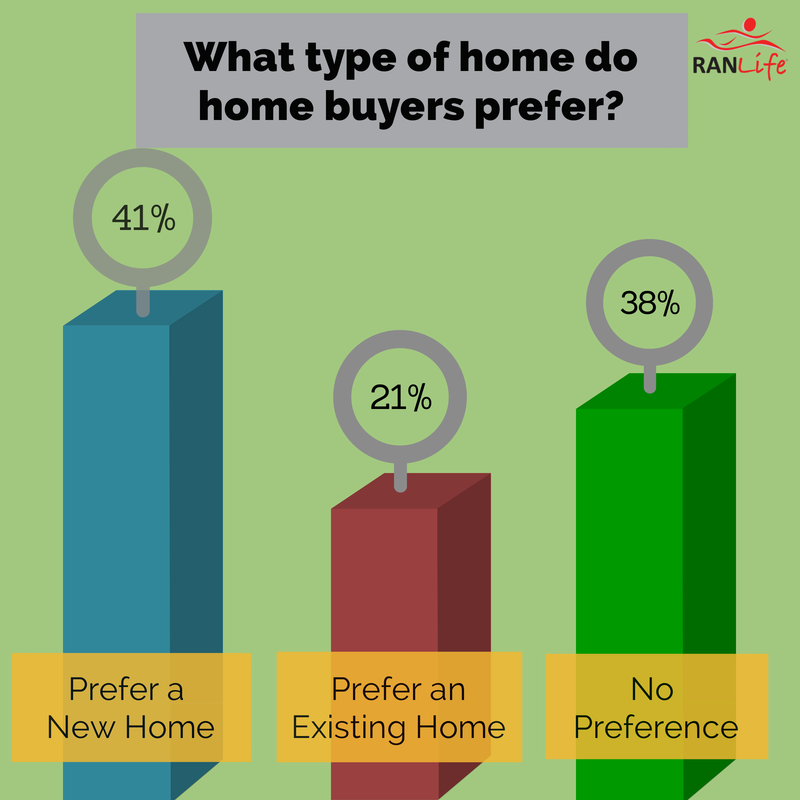 Some of the top reasons that people prefer new homes are the modern features and the chance to be able to customize the home. However, the survey also found that cost and availability are potential barriers for people who prefer a new home. Find out how to receive up to a $5000 credit when buying a New Home. Average new home prices are listed for about 20% more than existing homes with comparable features in the same neighborhood. According to Trulia's Chief Economist, Jed Kolko, "Still as the housing market recovers, new homes will be a growing share of the national market." We've created in infographic below to show the difference in preference when buying a home.